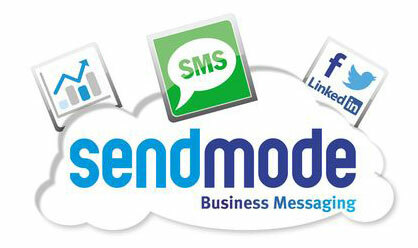 Finn Media have been recommending Sendmode Business Messaging to our clients for the past few years if they require bulk text messaging. Not only are they the most competitive in the marketplace but also their customer service to second to none. Sendmode is fully GDPR Compliant and they are highly committed to preserving the safety of your data. As Sendmode is a pay as you go service, there are no contracts and you only pay for the texts that you use. Interested in a free trail? If you would like a no obligation free trail with Sendmode click below.